Here at Norfolk Canoes we try to keep stock of a wide range of kayak touring paddles, however if you are looking for something specific we reccommend calling before making a journey. 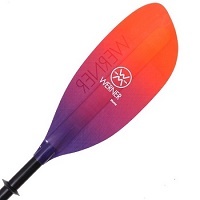 If you are unsure which paddle would suit you, give us a call and we can talk it over. Tough, asymmetrical polypropylene blades on a one piece glass fibre shaft. 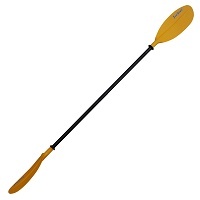 A good all-round Recreational & Touring paddle. 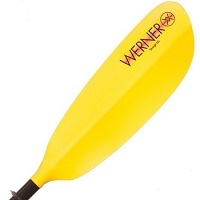 The Werner Tybee is a well priced touring paddle. The paddle consists of either fibreglass reinforced nylon blades on the FG model or carbon fibre reinforced nylon blades on the CF. 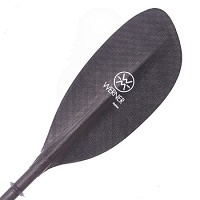 Our most popular touring kayak paddle, the Shuna is strong and powerful with a great stroke. Light weight adjustable ferrule, straight or crank shaft. 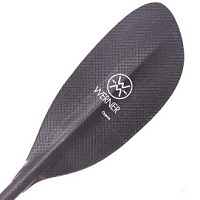 A great paddle for touring and sea kayaking, the Corryvrekan has bigger blades for more power and grab. Light weight adjustable ferrule straight or crank shaft. 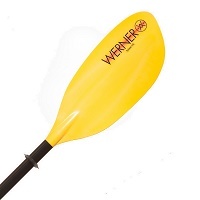 The Werner Camano is best suited to low angle style touring and sea kayaking paddlers. Light weight adjustable furrule straight or crank shaft. 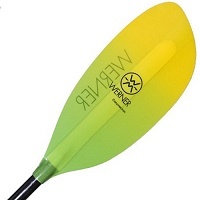 Mid sized blades and foam core for an almost effortless paddling experience. Light weight furrule, straight or crank shaft. 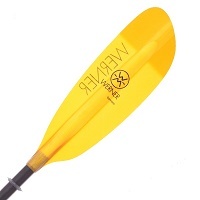 A full sized kayak paddle designed for agressive distance paddling on rivers and sea.